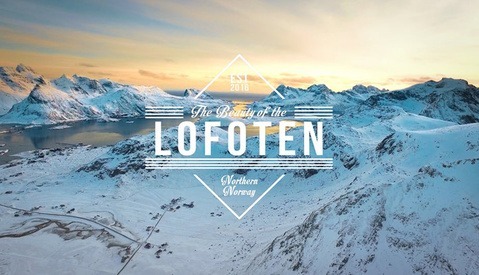 Lofoten, Norway has been getting a lot of attention in the last few years, and rightfully so. Known for its incredible mountains, open waters, and unspoiled lands, it has quickly become a favorite for photographers looking to capture dramatic landscape images. 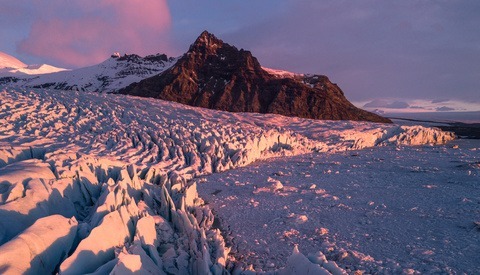 Australian filmmaker Michael Fletcher took two trips here recently and came away with a fantastic aerial film, captured during the season of the midnight sun. All of the footage in the above video was captured with the DJI Phantom 4, as Fletcher flew with friend and drone specialist Alan Mathieson from Outback Drones to ensure safe flights and smooth footage. It's pretty incredible to see that these kind of films just continue to be produced, when not long ago this would have required a helicopter rental with expensive stabilization gear. 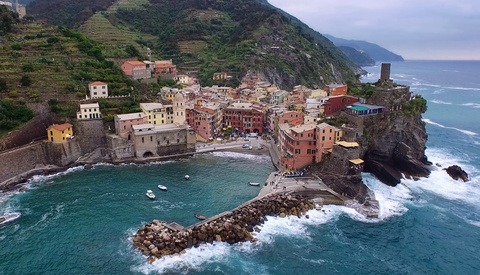 Now just about anyone who can afford a drone and wants to travel has the potential to create stunning imagery like this. Don't get me wrong though, I don't mean to downplay the talent and vision of artists like Fletcher at all, because there is much more going on here than flying a drone into the air and pressing record. To make a complete film (especially one that can receive the coveted Vimeo Staff Pick) takes skill in other facets of production like editing, audio, and scoring, which Fletcher has certainly shown, and it's what separates his work from the rest. Personally, Iceland has been at the top of my list of places to travel and photograph, but Norway might be a new contender. Just a few months ago we featured the video below, showing the Lofoten area during the winter, full of snow covered mountains and glowing skies. Without question, there are landscape photography opportunities abound and I'm excited to see more creatives produce work out of this area. didnt like the top one, too much foggy mountaintops but i love the one at the bottom. so clear and crisp, love the sound, all shots feel like they have a purpose.